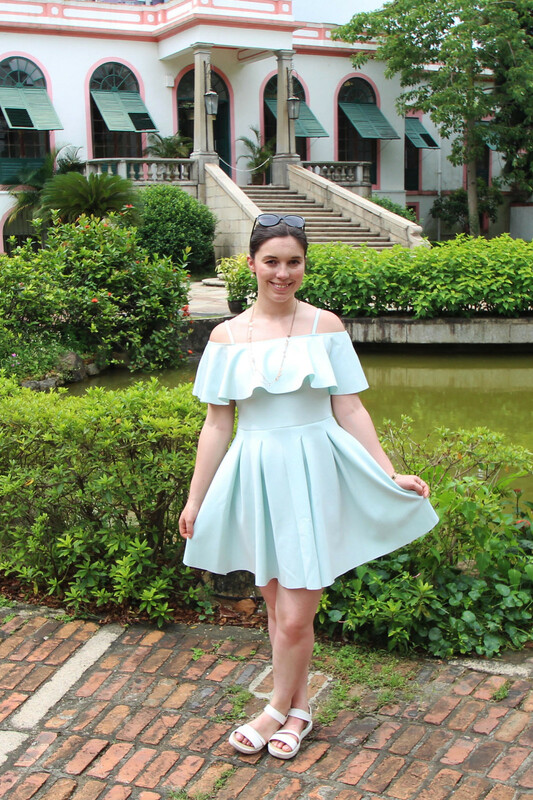 Whilst we were in Hong Kong we decided to take a day trip across to Macau, a part of mainland China which doesn't require a visa (as such) for travellers coming from Hong Kong due to it's autonomous territory. Whereas else where in mainland China you will need to pay for a visa, but Macau only requires you to fill in the usual visa form at the ferry terminal which is treated as an airport. 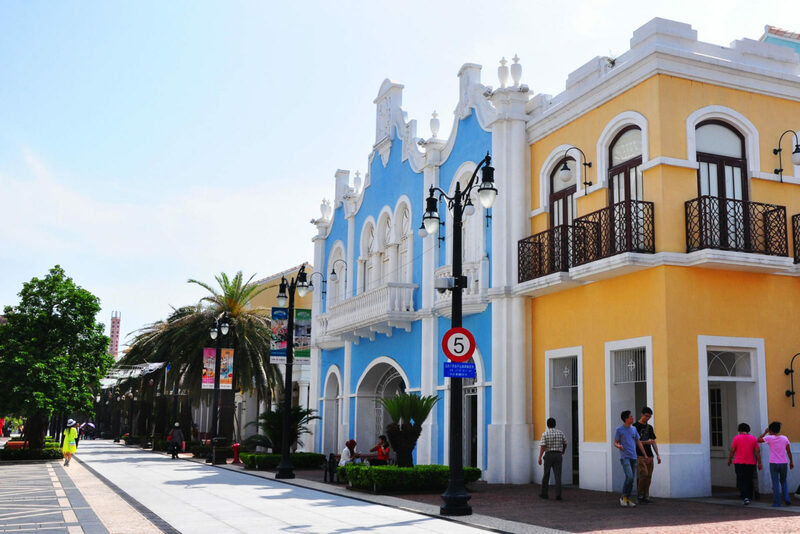 Administered by the Portuguese Empire, the entire vibe of Macau is vastly different to that of China, and you almost forget where you are in the world. 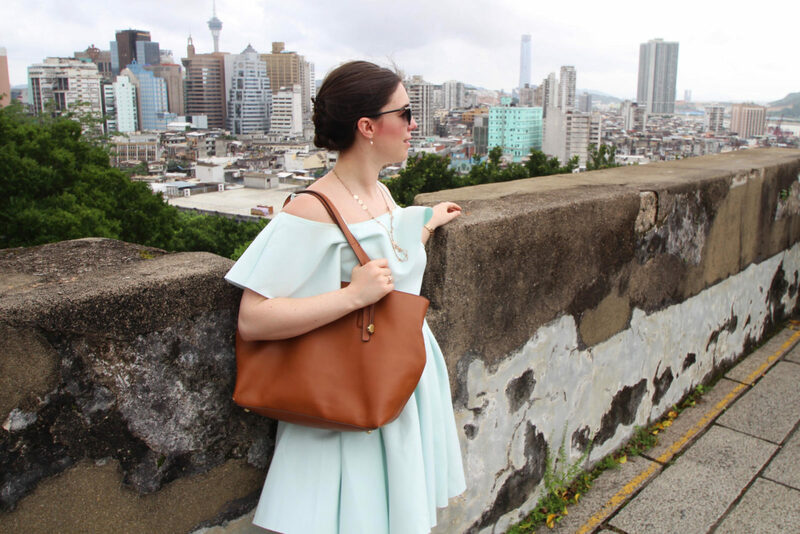 Instead it's surrounded by beautiful pastel Portuguese inspired buildings, with the smell of traditional egg tarts (so good) drifting through the air, it was a great day trip to escape from the business of Hong Kong for the day. The ferry takes around an hour to cross to Macau from the Hong Kong ferry terminals, either from TST (Tsmin Sha Tsui) or Hong Kong Island by the IFC Towers, and is roughly between 132 - 172 HKD to cross each way (£13-£17) by boat, or if you were feeling a bit of luxury, you could take a quick flight over by helicopter, for a more premium price. Just don't forget that whichever way you go, you will need your passport. 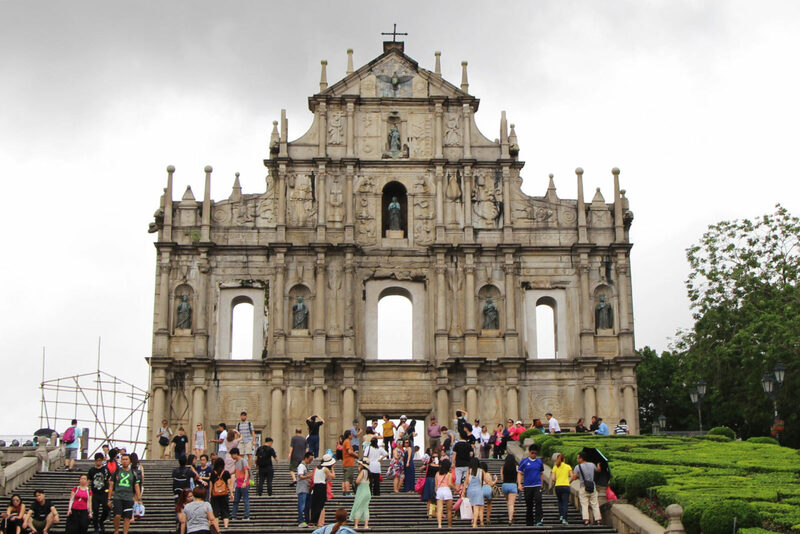 Macau is a mix of historical sights from it's Portuguese heritage, and a mega-resort and casino centre, with many hotels from the likes of Las Vegas recreated (super weird to see having been to Vegas several times myself!) 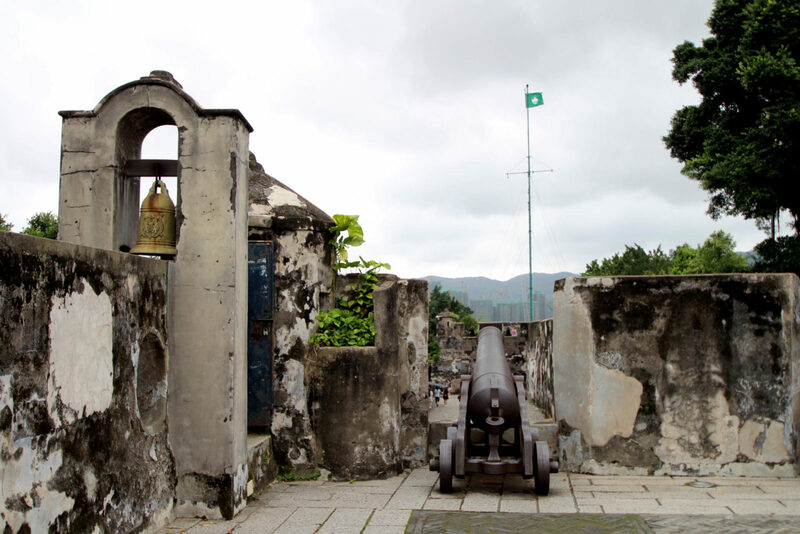 For the best views over Macau head up to the Monte Fortress and museum to take in the sights of the city, and learn about the history. St. Paul's Cathedral is also close by, though it's now only a facade what once was. 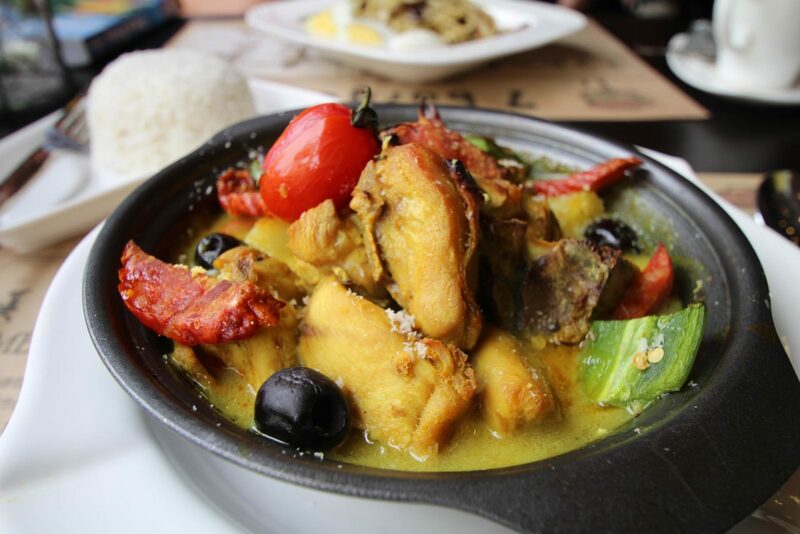 We decided that for something different, and also getting just a little sick of noodles every day, we would head to find a traditional Portuguese restaurant, and enjoyed a lovely lunchtime meal from a restaurant right next to St. Paul's Cathedral, followed by some custard egg tarts for dessert! Sadly after going all that way for our day trip, I realised that I had forgotten to charge my camera battery so I didn't manage to get as many photographs as I had hoped, but I did get chance to do a few quick tourist shots and an outfit photo of the day. 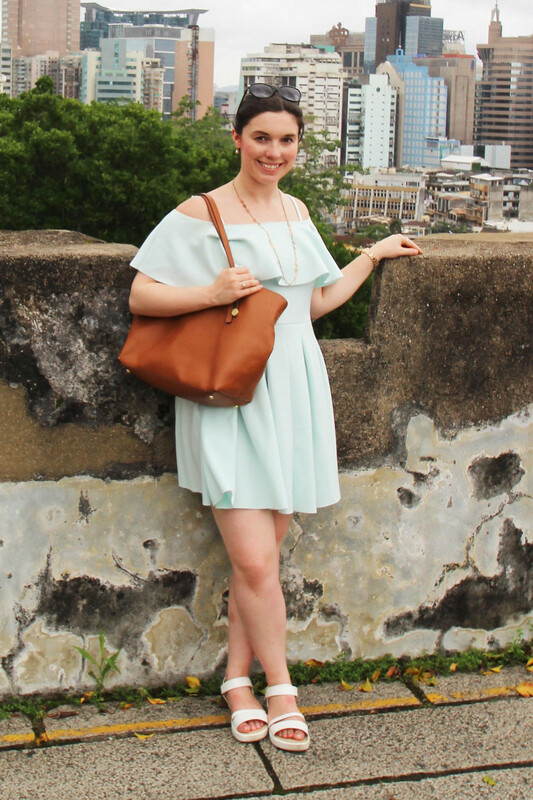 I styled this off the shoulder mint blue dress from ASOS with some white scrappy sandals picked up on one of the Hong Kong markets and a simple rose gold bohemian style necklace from Primark. 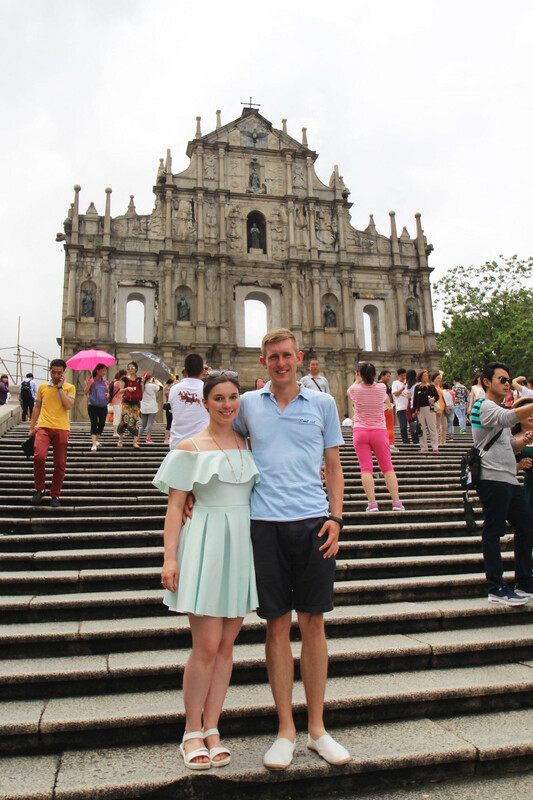 We had a great day visiting Macau and although we didn't take a trip out to the casinos, which are on the other part of the island across the bridge, the history behind Macau was really interesting to explore and feel like we had been transported to Portugal for the day. 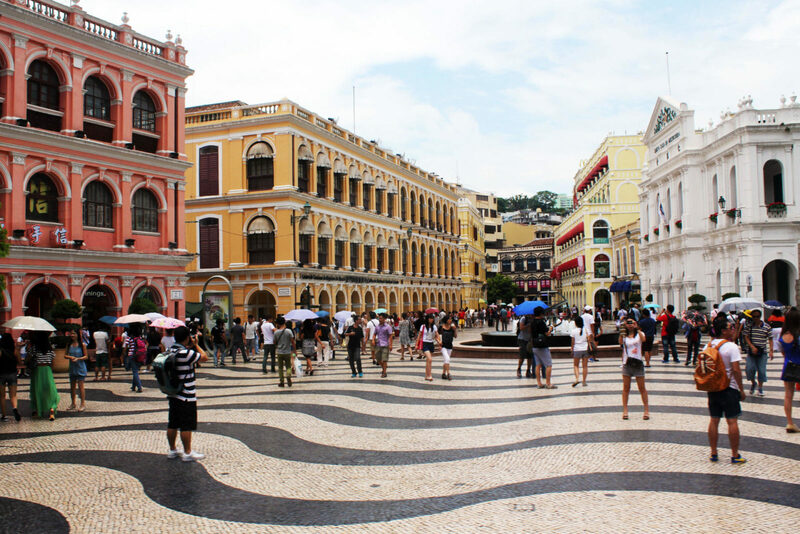 Have you ever been to Macau? 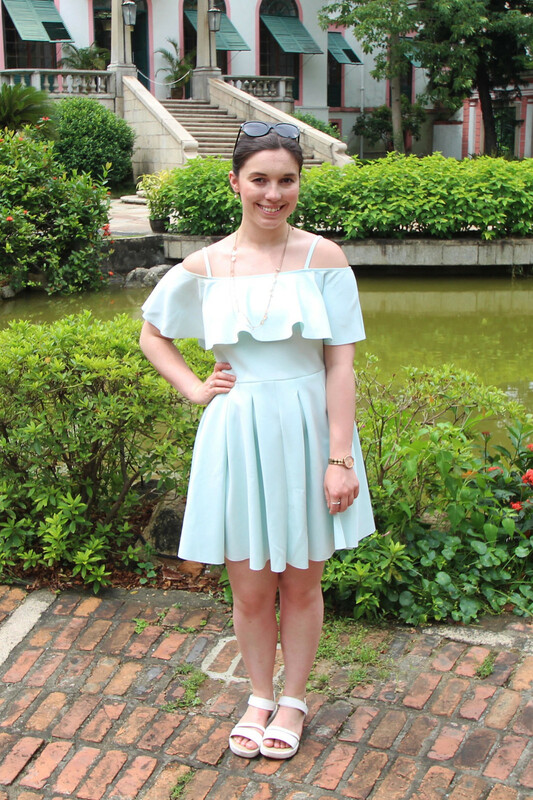 You can see other Hong Kong tips and travel experiences on my blog - here.